FRUIT GUYS WILL DELIVER THE FRESHEST, TASTIEST FRUIT, COFFEE AND JUICE DIRECTLY TO YOUR HOME OR OFFICE. Fruit Guys will be closed on Waitangi Day. Deliveries will resume on THursday the 7th. Deliveries scheduled for Wednesday will be delivered on Thursday. Thanks. 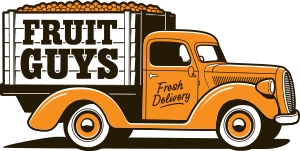 Fruit Guys is New Zealand’s number one corporate fruit delivery company supplying more than 800 business’s with fresh fruit every week. With over 30 years of experience in the fruit business we know good fresh produce and the people that grow it. It’s now our pleasure to bring that freshness directly to your door. Fruit Guys are now proud to offer a home delivery service of not only fresh fruits but also coffee and juice. It’s just like getting a delivery directly from a farmers market. Top quality, great value, very convenient, great selection….. just a few of the reasons our customers keep coming back. 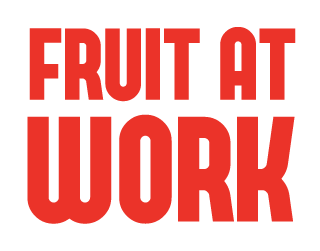 Fruit Guys have been keeping the workers of New Zealand healthy and energized with our workplace fruit deliveries since 2008. 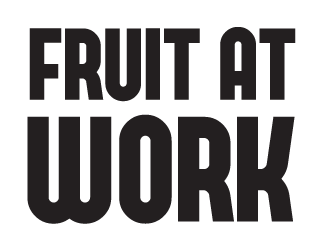 To Your Office – We deliver the freshest fruit to your offices for your staff to enjoy. Not just fruit, we can supply your milk, coffee and fruit juices too. 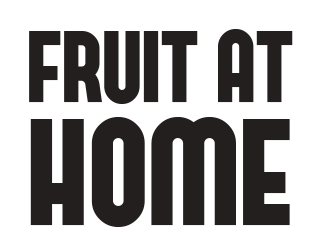 To Your Home – You can also order the freshest fruit at home, as well as award winning coffee & pure New Zealand juices. We will deliver this directly to your door in our unique packaging. Simply click on the Work or Home buttons above, make your selection and before you know it, you will be enjoying the very best of the farmers market. 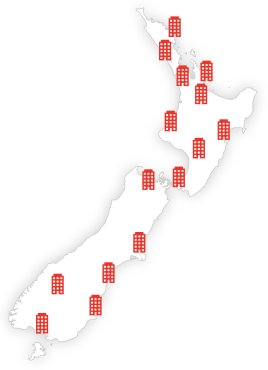 Our milk & coffee delivery service is currently only available in the Auckland region. Please see our map of delivery boundaries.